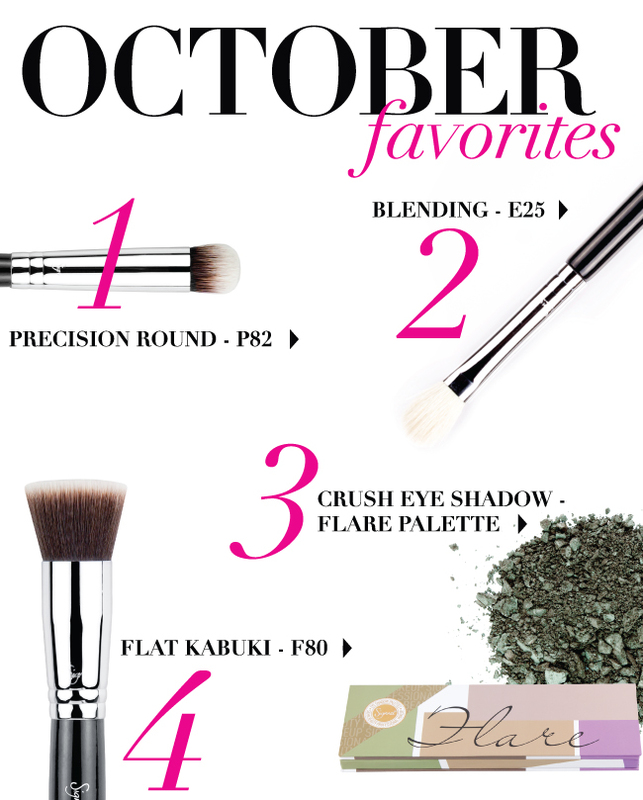 November has arrived and that means it is time to mention some favorite Sigma products! Each month beauty bloggers and YouTube’s top makeup gurus always have a favorite product or two from Sigma and we love sharing with you what each one of them is. Find out which products were most loved for last month plus enter for a chance to win one of them! 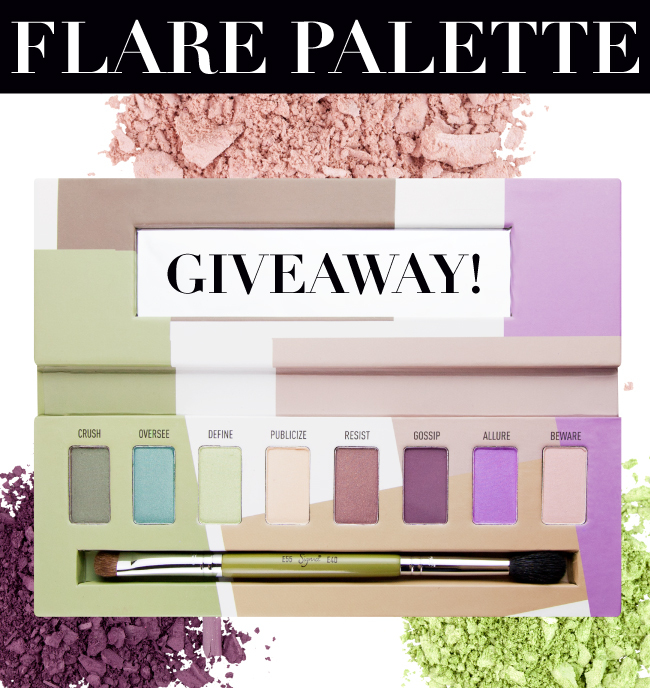 Speaking of the Flare Palette, it's time for our monthly giveaway! For a chance to win the Flare Palette (the perfect palette to add some bright punches of color to your eye makeup routine) simply fill out the form below! NOTE: One entry per person. International entries welcome. Winner will be contacted by email and announced on the blog next week. Thank you! It is so great! Thank you so much for having this amazing giveaway! Thank you so much for the oportunity, good luck everyone! Participando, adorarei ganhar essa paleta linda!! By participating, I'd love to win this beautiful palette! This is my youtube channel! I'm working really hard to become a beauty guru as well! Hope you can all come check it out my videos and you'll all enjoy them! excited for this giveaway ! SO excited for this Giveaway ! thanks so much ! A girl can only wish! Thank you for the giveaway! OMG!!!! Things like this never happens to me but a girl can dream! This is awesome! Thank you for this wonderful giveaway ! Oh my god! I have been waiting for the giveaway. According our sales report P82 is one of the most popular among Sigma Lovers. Thank you, love this give away. wonderful giveaway, my favorite sigma palette, wich is in my wish list for a long time! Hope to win this time! Good luck girls! Thank you! Good luck ladies! So many lovely colours, thanks Sigma! thank you for this giveaway. your products are so amazing! Oba!!!!! Adorei este giveaway! Na torcida! Thank you. I love the sigma products. I hope I win! I'm dying to try the Sigma eyeshadows! i love them. also because they are not tested on animals!! thanks for the giveaway! I got to try some of sigma's brushes & now I'm hooked! I'd love to win the Flare Palette- simply fabulous!